New for MPavilion 2017: Friday night debates. We put leading and emerging minds in architecture behind the microphones and pit them head-to-head in a series of debates on architecture. 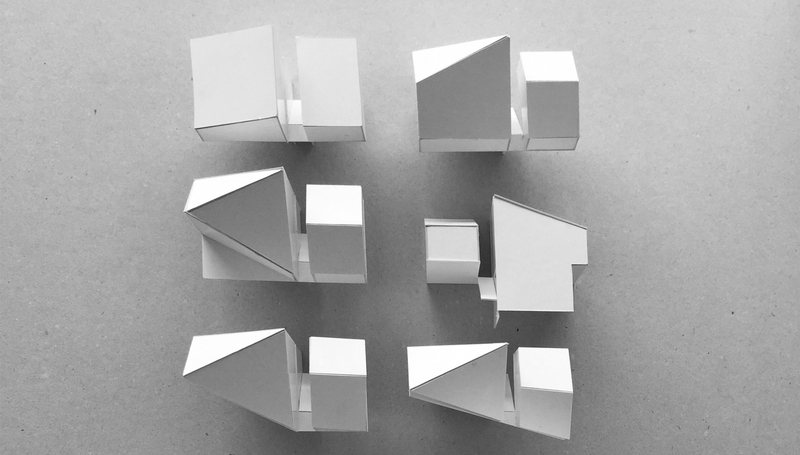 In Melbourne, we’re lucky to have a strong culture of discourse in the architecture industry, which starts from first year of architectural studies, critiquing our peers and critiquing ourselves against our peers’ work. These student debaters represent a cross-section of what Victorian students think about architecture beyond the classroom. On this spring evening in November, join the current crop of emerging architecture students who together—but on opposing sides of the argument—will dissect the question: ‘In this new century, should we take risks or follow the traditional values in the architecture industry?’ Over the course of an hour, our group of student architects will state their perspectives on a series of propositions. Speakers include: Isabella Peppard, Monash University, Year 1 Masters; Daniel Bickle-Lazarow, RMIT University, Year 2 undergraduate; Ilana Razbash, RMIT University, Year 2 Masters; Leonie Csanki, the University of Melbourne, Year 1, 300pt Masters; Diana Panagakis, the University of Melbourne, Year 1, 300pt Masters. After the debate, stick around for drinks, networking and music.